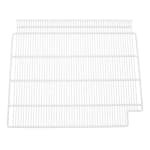 Turbo Air 30278H0600 Wire Shelf for Turbo Air TGM-22RV, 25" x 20"
Wire Shelf for Turbo Air TGM-22RV, 25" x 20"
The Turbo Air 30278H0600 wire shelf has an open design that allows for air circulation, which helps ensure proper holding temperatures throughout the cabinet. Beverages and other products stand out against its white polyethylene coating, which protects the steel wire against corrosion and damage. 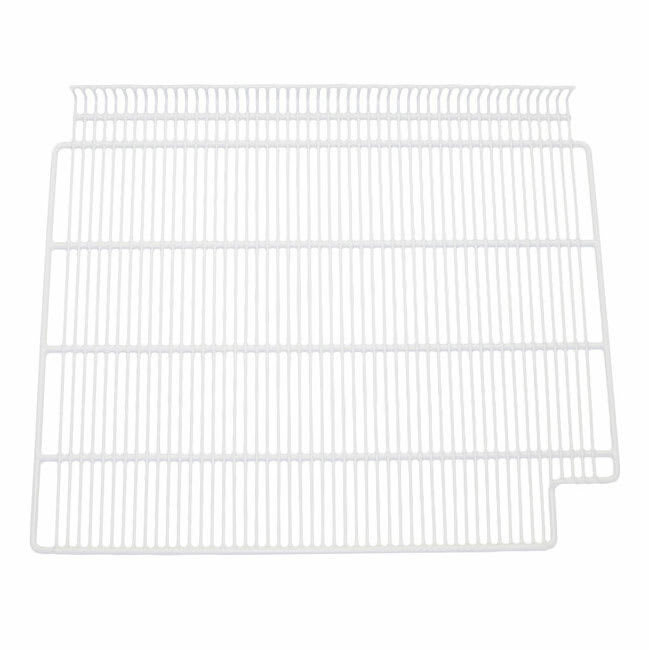 Measuring 25 inches by 20 inches, the Turbo Air 30278H0600 wire shelf is a replacement or add-on in the TGM-22RV merchandiser. Overall Dimensions: 25 in. x 20 in.